You’re Fired: Trump Cuts All Lobbyists From Transition Team! President-elect Trump’s White House transition team has vowed to go lobbyist-free, after coming under criticism for staffing up on lobbyists despite campaign promises to fight the influence of special interests in Washington. 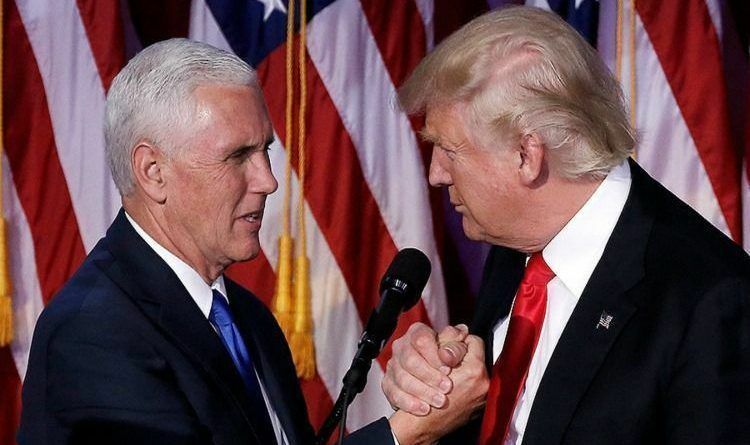 The Washington Examiner has learned Vice President-elect Pence and White House transition team executive director Rick Dearborn have signaled plans to eliminate any lobbyists serving in proper roles as they begin the 10-week transition process until Trump’s inauguration on Jan. 20. 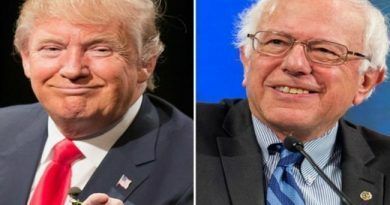 Throughout Trump’s campaign, he vowed to “drain the swamp,” a reference to special interest and lobbying groups trying to influence the legislative and executive branches. But as the transition team was announced, commentators pointed out that it was filled with individuals who had worked as lobbyists. The initial transition was set up by New Jersey Gov. Chris Christie, but he was replaced as leader last week. Those put in place by his successor, Vice President-elect Pence, are vowing to get rid of lobbyists. Breaking! 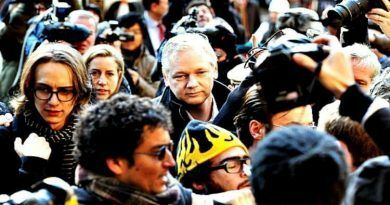 Julian Assange Might Win His Freedom Back After This! ALERT! 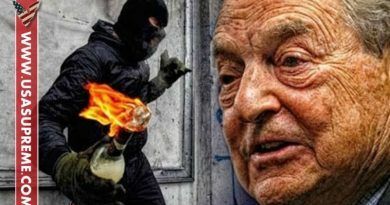 Soros-Backed Activists Will Attack Trump’s Rally In Phoenix!